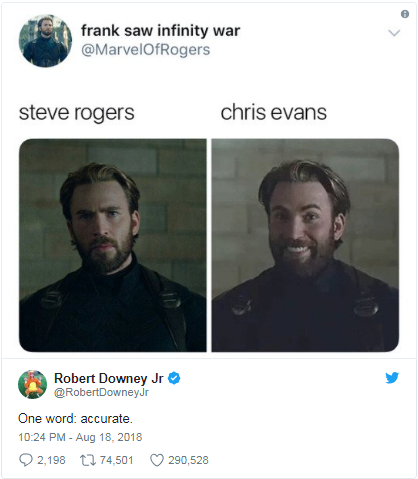 Rober Downey Jr. and Chris Evans are the two big guns of MCU who have led the Avengers from the front. While Thor has been mostly away from Earth, Cap and Tony fought it out in 2016’s Civil War which broke the Avengers apart. The Avengers being apart was actually one of the reasons why they lost the big battle against Thanos. 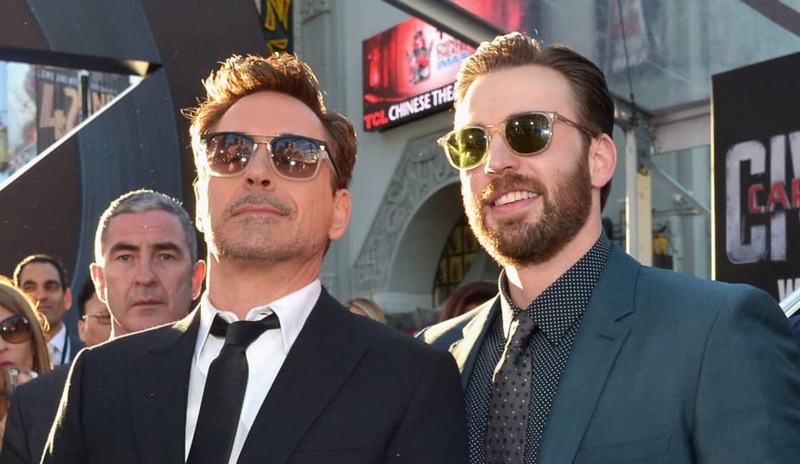 Cap and Tony may not be on similar terms right now, but their counterpart actors, Chris Evans and Robert Downey Jr. are still the best of friends outside the movies, behind the scenes. 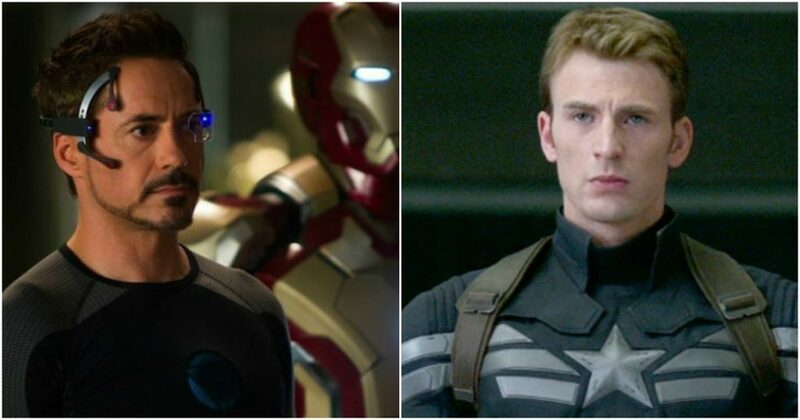 Most of the fans wanted to see these two characters unite in Infinity War. It almost happened as Tony opened the flip phone to make the call and at the very last second, he was interrupted by a new alien invasion in New York as Ebony Maw and Cull Obsidion came for the Time Stone. So the reunion did not happen as Tony was not able to make the call again, but it will surely be one of the big moments in Avengers 4. 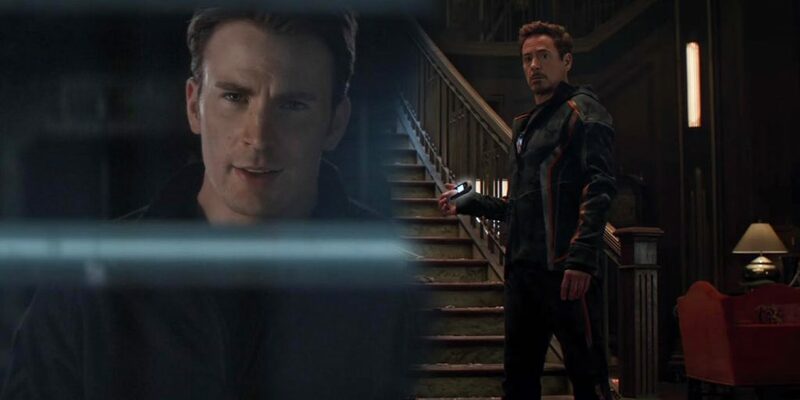 While the big reunion of Tony and Cap would be really amazing when it happens, it is always special to see Evans and Downey together, no matter where it happens. It is great even if they are on stage on an event together, or doing something as small as reacting to certain memes and tweeting about them. You’re damn right you are indeed busted! Evans totally agrees to him being this jolly guy instead of the serious character that he plays. But we have to stay ready for the harsh truth that both Downey and vans will be leaving the MCU after the final Avengers movie which will hit the theatres next year. Tony was left alive for the next movie as he has a very important role to play in the plot of the upcoming movie. 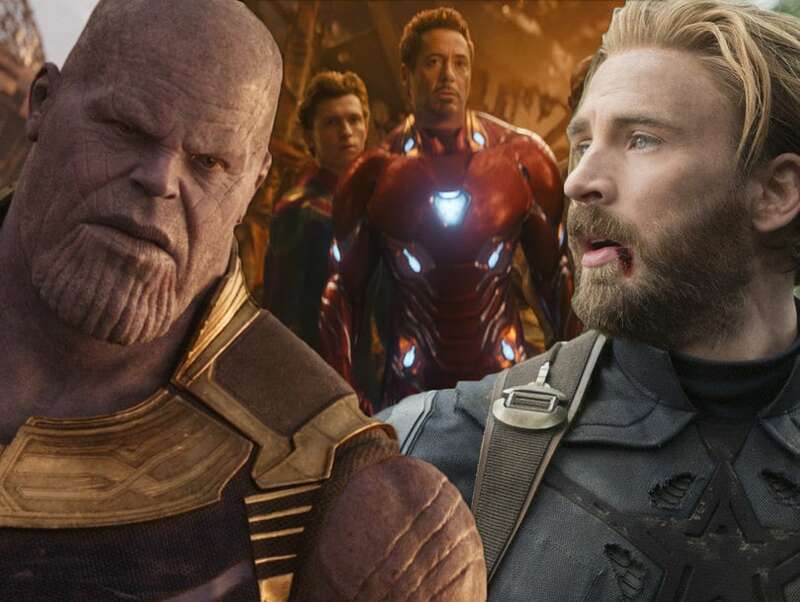 The Russos admitted to Captain America’s reduced role in Infinity War, but they have confirmed the fact that he will have a much bigger arc in Avengers 4. So it seems that both these characters will get a proper ending. 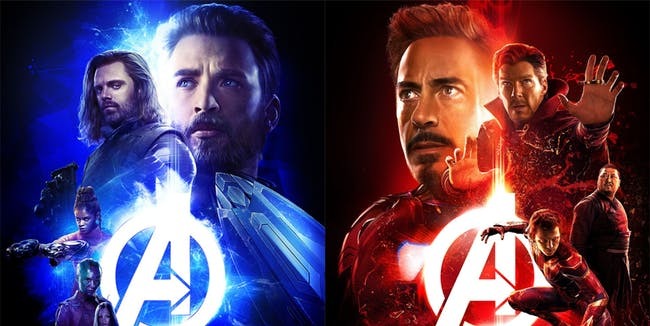 Evans and Downey have already confirmed that their contracts will end right after Avengers 4 and they are looking at their futures without Marvel. 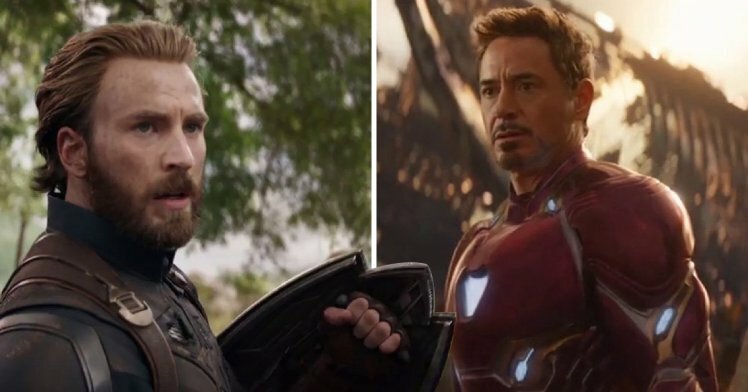 We do know that they are going to do well wherever they go from there on, but the MCU might not feel the same without the likes of Captain America and Iron Man. 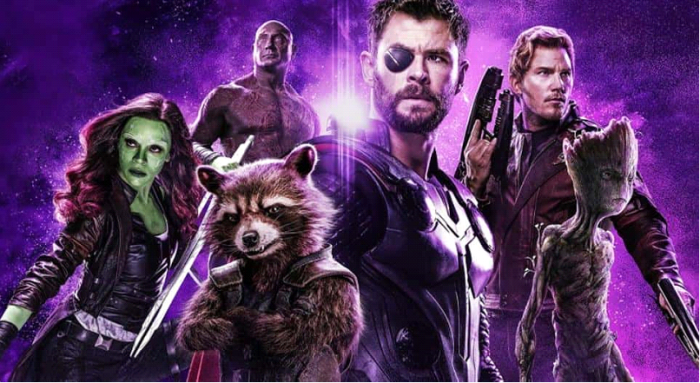 The two actors recently starred in Avengers: Infinity War along with Hemsworth, Mark Ruffalo, Scarlett Johansson, Benedict Cumberbatch, Don Cheadle, Tom Holland, Chadwick Boseman, Paul Bettany, Elizabeth Olsen, Anthony Mackie, Sebastian Stan, Tom Hiddleston, Idris Elba, Danai Gurira, Peter Dinklage, Benedict Wong, Pom Klementieff, Karen Gillan, Dave Bautista, Zoe Saldana, Vin Diesel, Bradley Cooper, Gwyneth Paltrow, Benicio del Toro, Josh Brolin, and Chris Pratt.